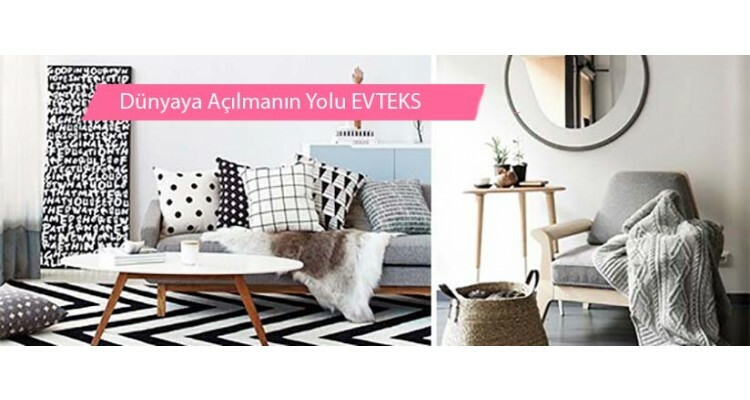 Every April the World Welcomes Spring with EVTEKS! 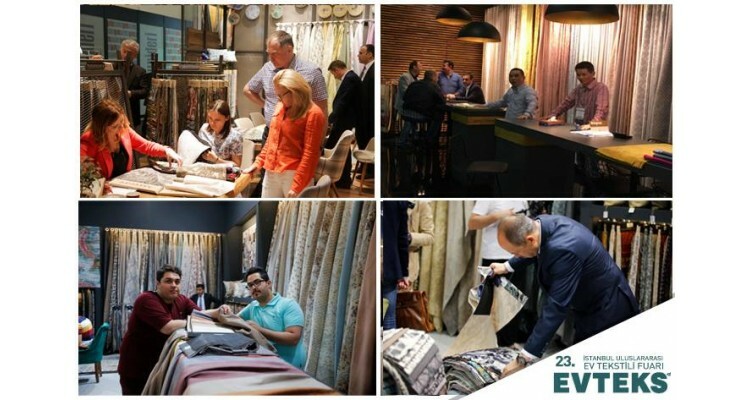 EVTEKS 2019 - 25th Istanbul International Home Textiles Exhibition will be held between 23-27 April 2019 at CNR Expo - Yesilkoy / Istanbul, Turkey. 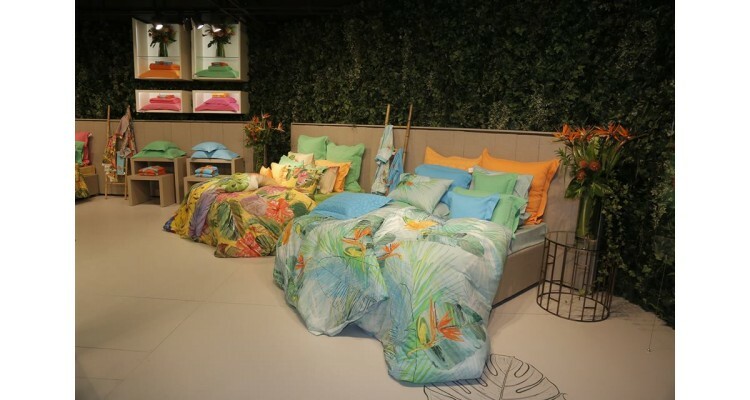 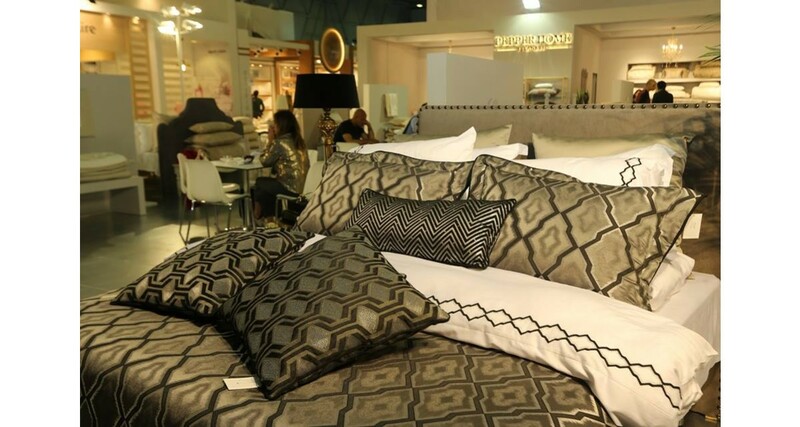 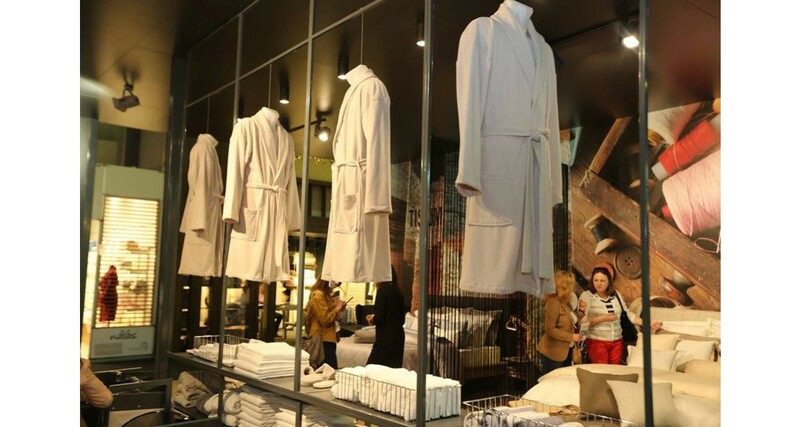 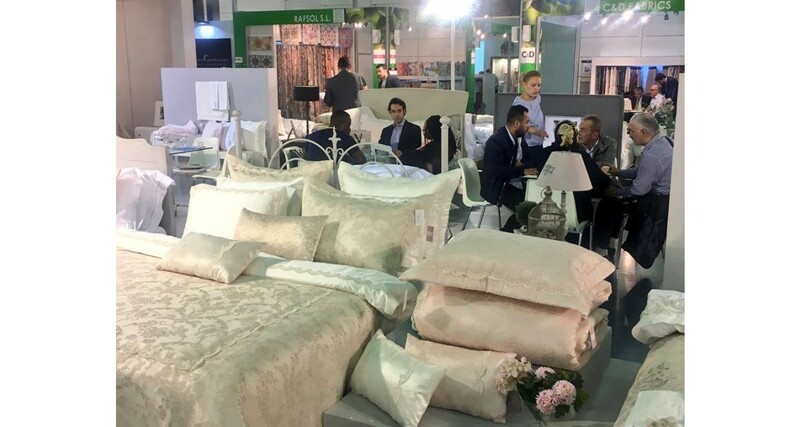 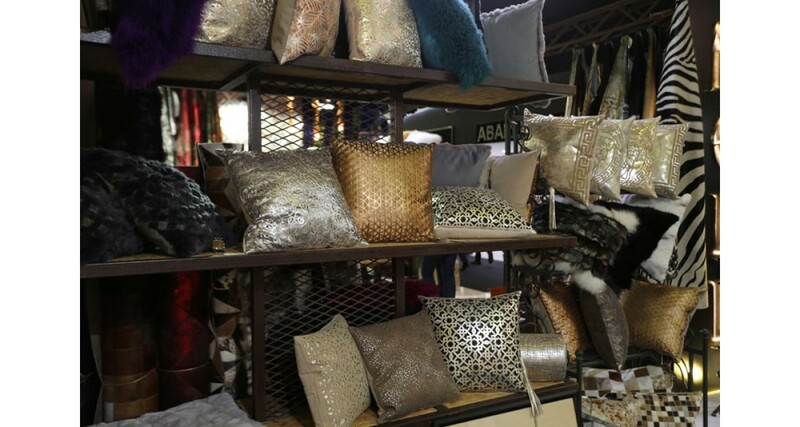 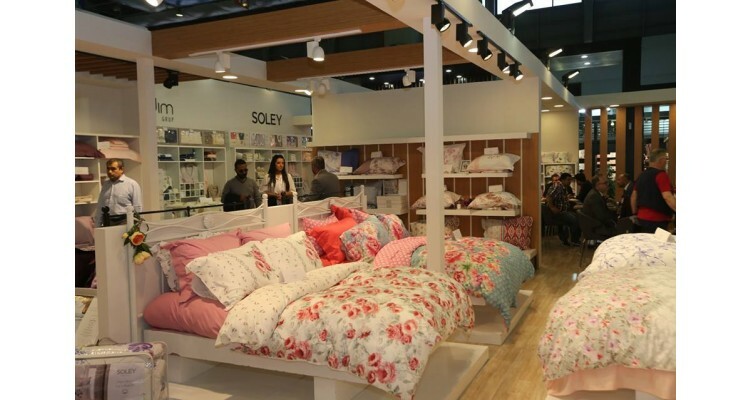 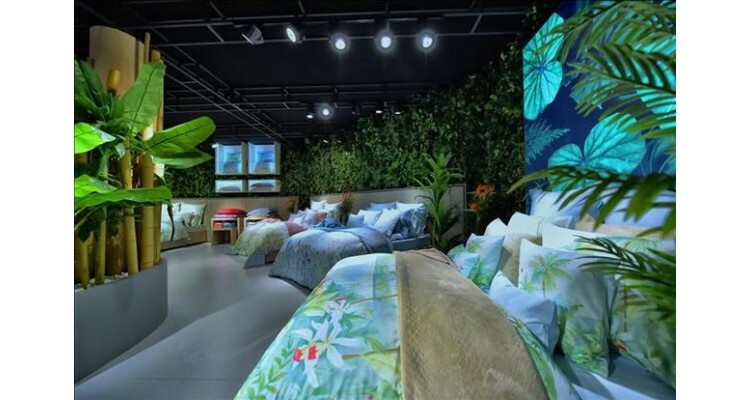 EVTEKS, the most significant home textiles fair in Turkey, the 4th largest exporter country in the world, stands out as a platform to supply products to many countries. 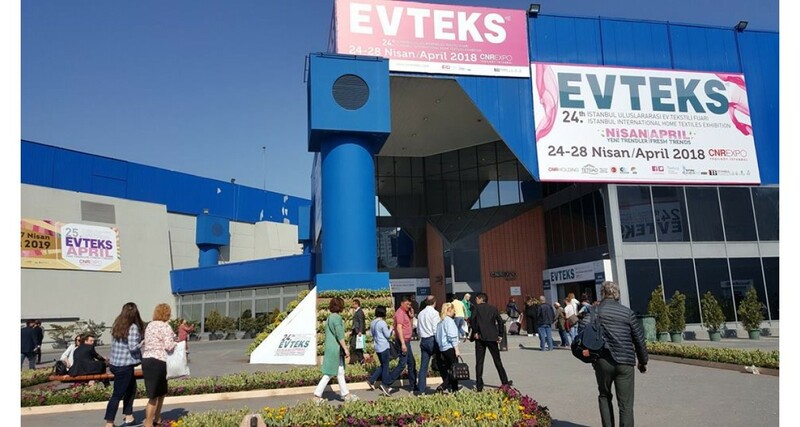 EVTEKS broke records in visitor numbers last year. 135.158 visitors attended the exhibition where 50.193 global textile buyers from 120 countries made new business connections. 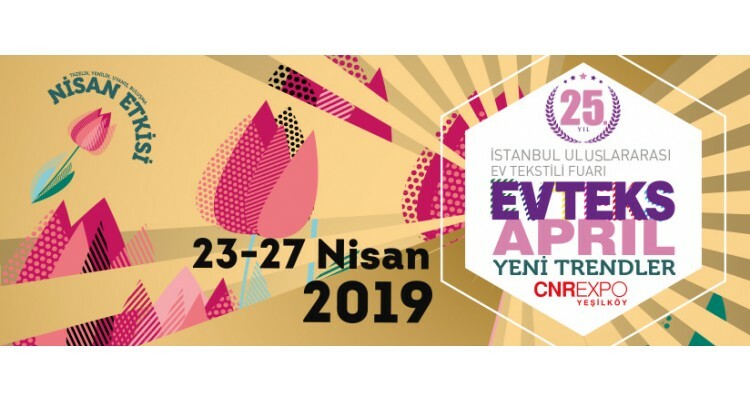 EVTEKS, getting ready to meet April stronger this year, will break its own record. 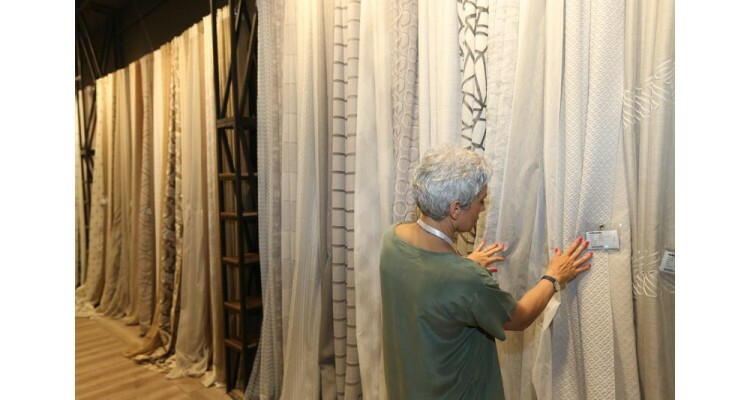 Over 1,000 leading manufacturing and export-import companies will present their latest collections in home textiles, contract textiles, design, floor and wall coverings on 160,000 sqm areas at the exhibition which will be organized by Istanbul Trade Fairs and TETSIAD. 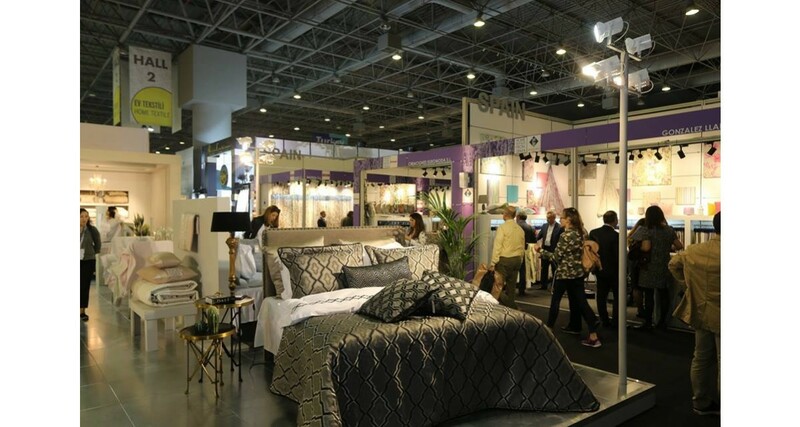 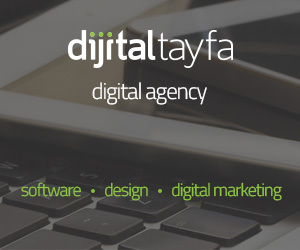 The high quality product portfolio, the large number of different products and the many international exhibitors make this event an important information platform. 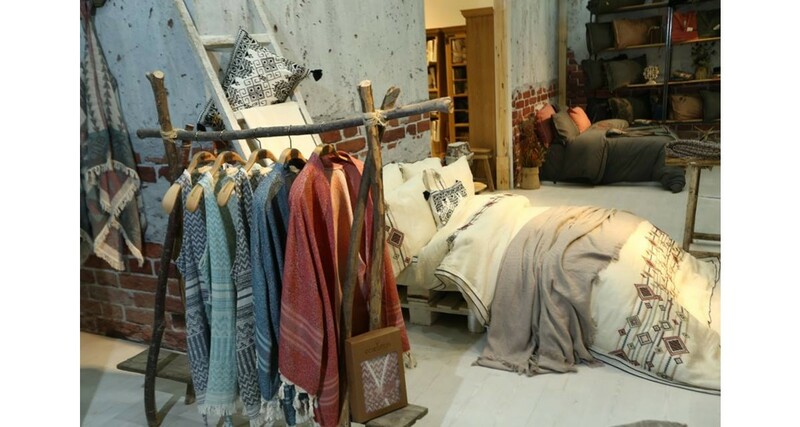 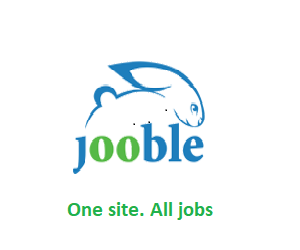 Visitors can see here the coming trends. 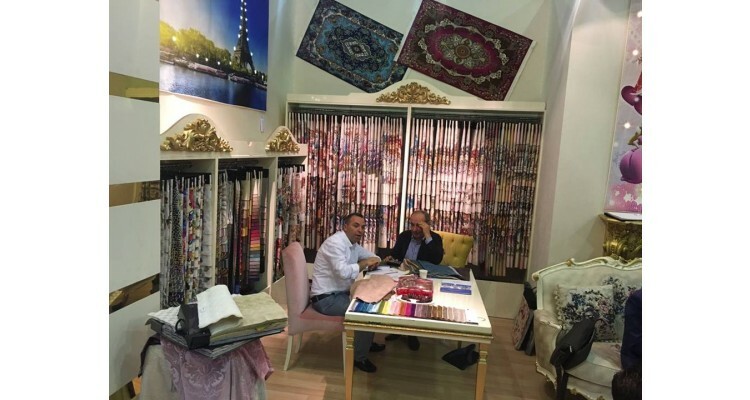 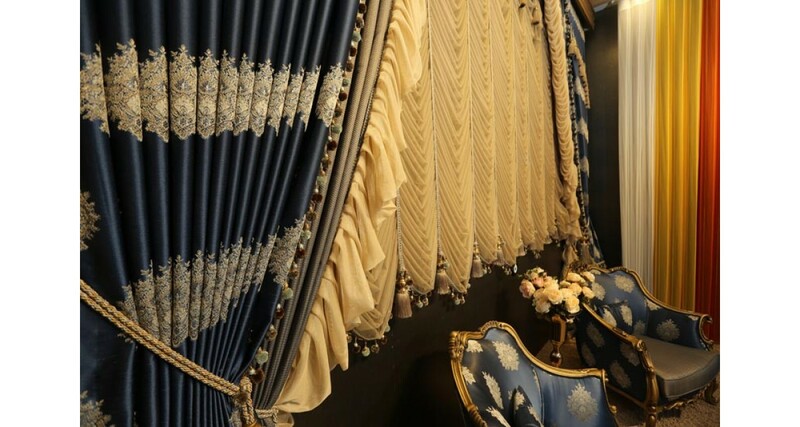 Interior designers, design & lifestyle stores, furniture showrooms, distributors, importers, wholesalers, department stores, chain stores, contractors and hotels from the Middle East, The Arabian Gulf, Russia, The Turkic Republics, North Africa, and Europe will visit EVTEKS. EVTEKS brings together international exhibitors offering a wide range of high-quality products with potential buyers to meet their purchasing needs. 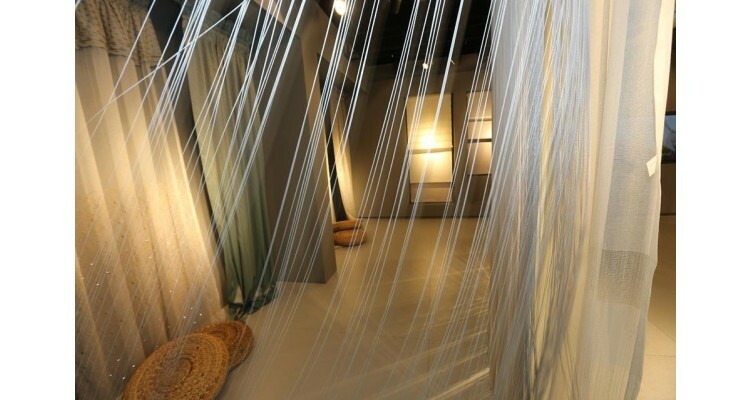 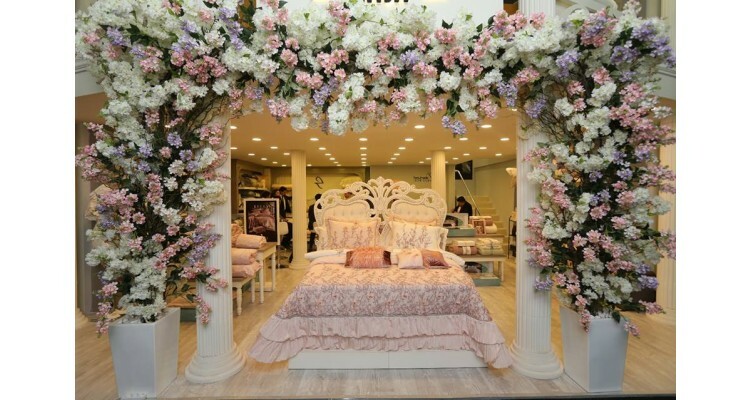 The exhibition, where the feel of spring touches every detail, will be influential throughout the world! Don’t miss it!